Make your pins convert into sales! You'll receive 10 pre-made Pinterest templates in Canva! These editable templates can be fully customized with your brand colors and images. The quickest way to create Pinterest images FAST for your blog and brand! Create branded Pinterest images in minutes. Pinterest is favoring fresh content in their algorithm. Fresh content includes updated images to old content/blog posts. These Canva templates are a perfect tool to help you grow your Pinterest presence ASAP! Are you ready to create amazing images in mere minutes? Canva is a free browser-based photo editing program that enables users to create amazing high-quality images without using complicated software. 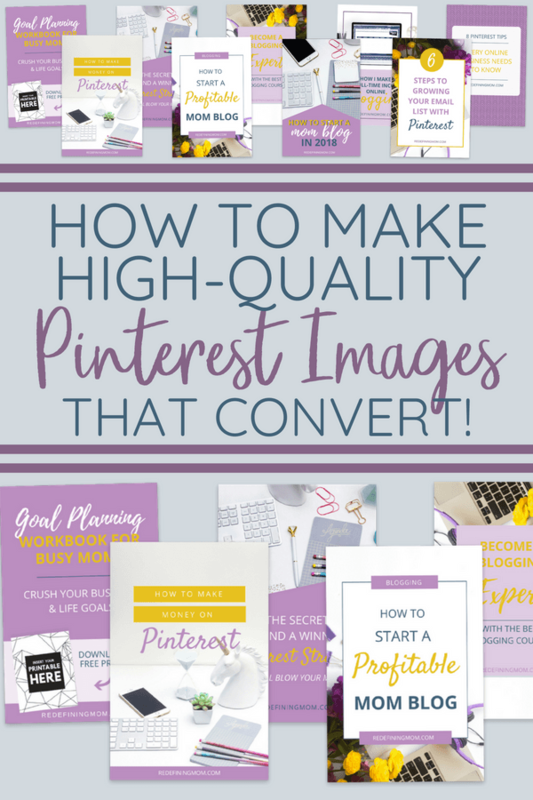 When you purchase my Canva Pinterest Templates, you will receive a welcome PDF guide with instructions on how to save a copy of the (10) templates for your own use. You will be required to sign up for a free Canva.com account to access your templates. Due to the instant downloadable nature of this product, refunds are not available.